Untitled #9, from the series //_PATH. 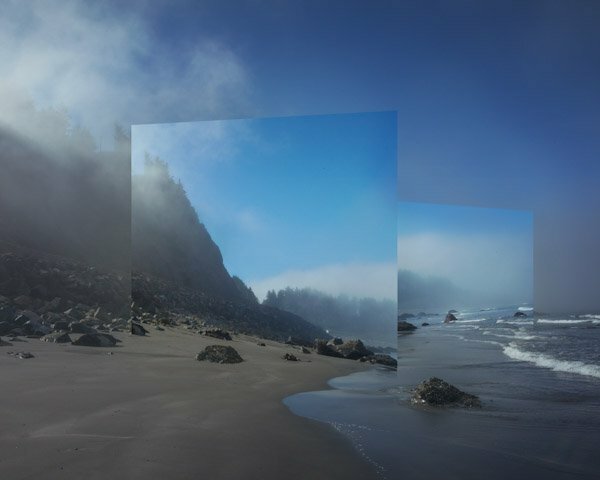 © Mark Dorf. When examining our daily contemporary lives in western culture, one finds that there is barely a single situation that is not influenced by digital technology and communication through the World Wide Web – the Internet and digital technology has been integrated into nearly every part of our lives and will only continue to become more and more present in our daily routines. I specifically find interest in the ways in which we have become dependent upon this technology to help aid us in our navigation of our every day and how it affects our perception of the world around us all socially, emotionally, and physically – it is no longer about logging on or off, but rather living within the realms and constructs of the internet for our newest generation of inhabitants. Untitled #13, from the series //_PATH. © Mark Dorf. 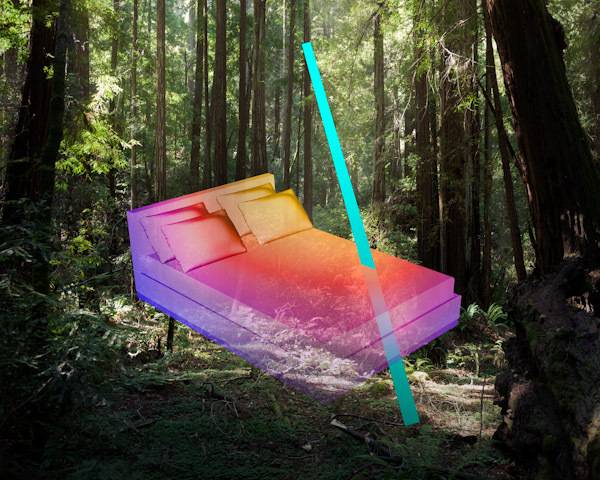 //_PATH explores these ideas through digital photography, collage, 3D rendering, and primitive 3D scanning technology. Within the images I focus on using strict geometric and synthetic form to contrast against the landscape in which they are manifested; a comparison of language. The natural landscape can be seen as the most ancient of symbolic languages: it is the original set of symbols that birthed all of modern language; it is the original text. Focusing on the landscape and our modern digital language, I seek to understand our aggressive capture and digitization of our surroundings through very basic use of pure color and the native tools of contemporary digital imaging that we use to create meaning and manipulation in mass media. Untitled #20, from the series //_PATH. 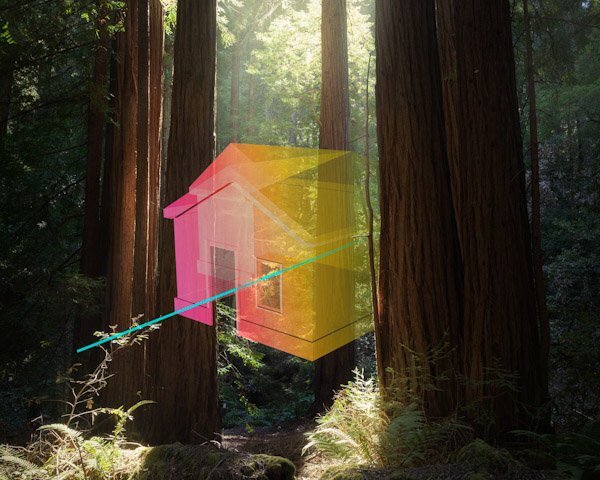 © Mark Dorf. Untitled #26, from the series //_PATH. 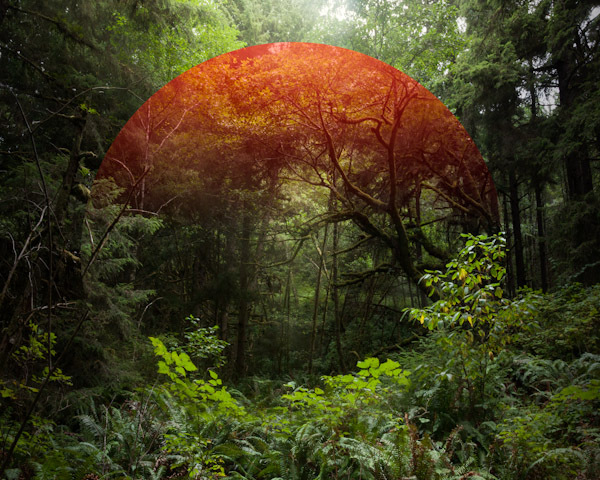 © Mark Dorf. Untitled #34, from the series //_PATH. 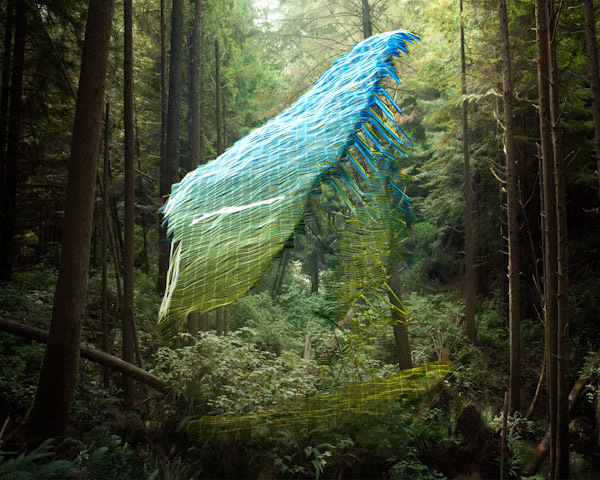 © Mark Dorf. Untitled #24, from the series //_PATH. 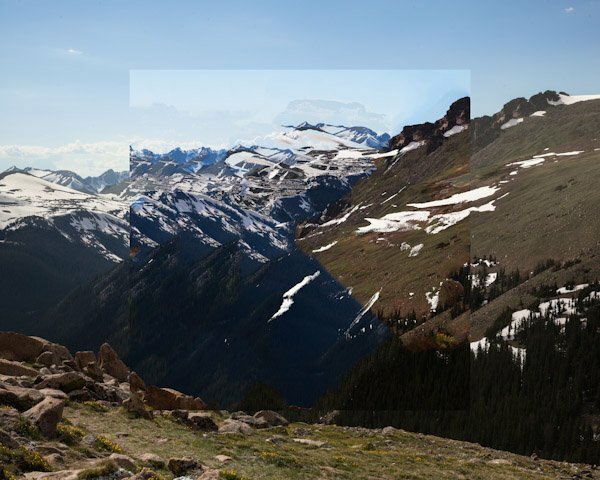 © Mark Dorf. Untitled #37, from the series //_PATH. 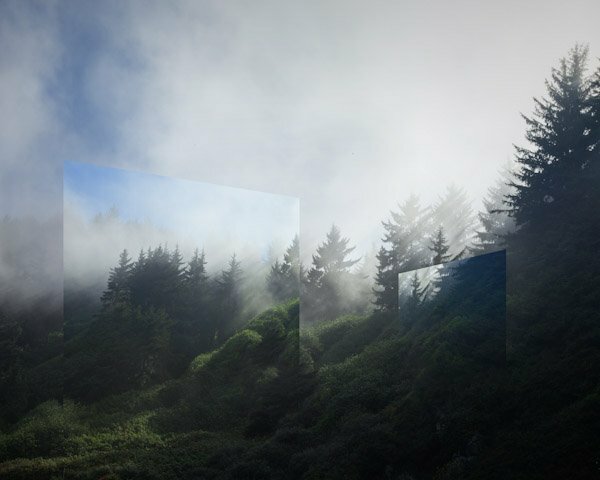 © Mark Dorf. Click here to read the interview on his series Axiom & Simulation.